This succulent plant has curious emerald green leaves with translucent 'windows', allowing sun to shine through. It also bears fragant daisy-like flowers. Its hanging chains of leaves will look spectacular in hanging baskets. 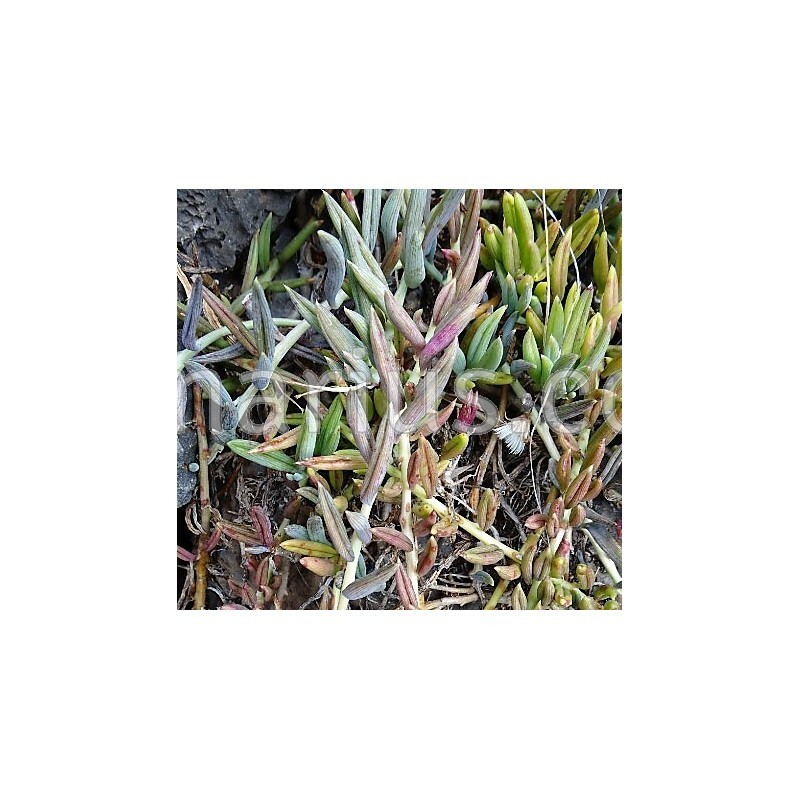 Senecio radicans is native to the Cape Province in South Africa, where it forms matted colonies under the shade of shrubs or rocks. In some country it is commonly called "String of Bananas”. 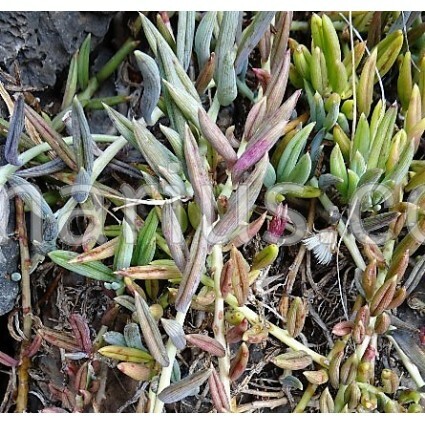 It takes cool weather and grows well in warmer mediterranean areas but it should be protected from frost. We offer a plant of the following size:Two cuttings 15-20 cm. We ship worldwide.